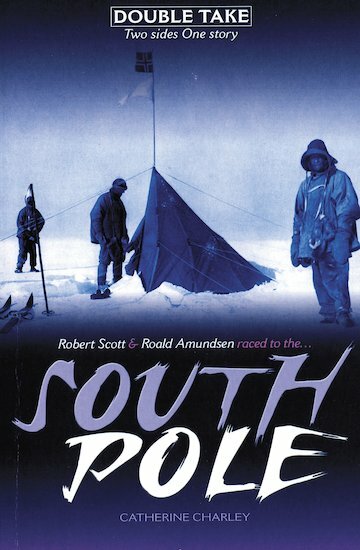 Robert Scott and Roald Amundsen race to the South Pole. Two men. Sworn rivals who have never met. Both have vowed to be first to reach the South Pole – but can they survive the extreme conditions of the wind-blasted Antarctic? Robert Scott. An officer in the British Navy, Scott has already led an expedition to Antarctica. This time he plans to reach the South Pole, but will his men have the strength to haul the heavy supply sledges? Roald Amundsen has been beaten in his quest to be the first to the North Pole. 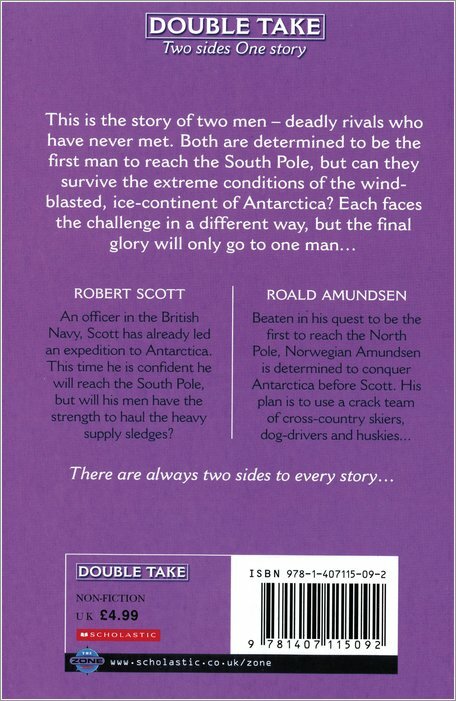 Now Norwegian Amundsen is determined to conquer the South Pole before Scott, using a crack team of cross-country skiers, dog-drivers and huskies. Each will face the challenge in a different way, but the final glory will only go to one man…. 1070L Lexiles are the global standard in reading assessment. They are unique as they are able to measure a child and a book on the same scale – ensuring the right book gets to the right child at the right time.